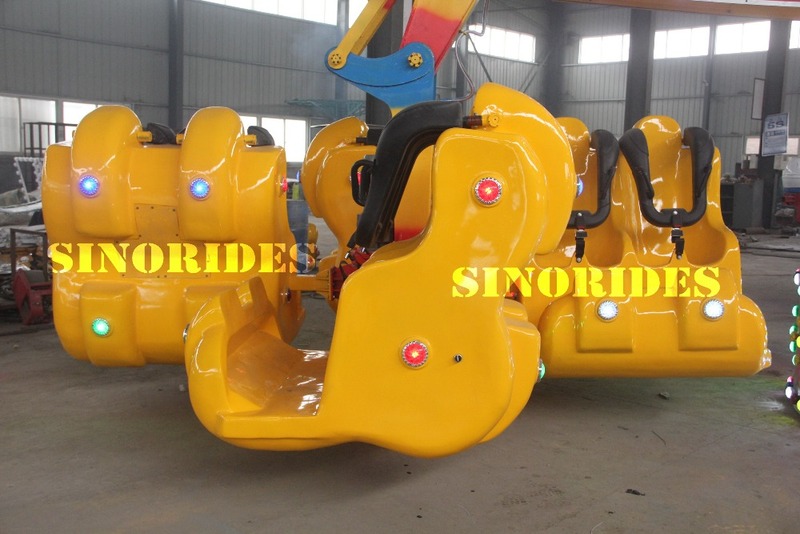 Energy claw has the main movement of the arms. 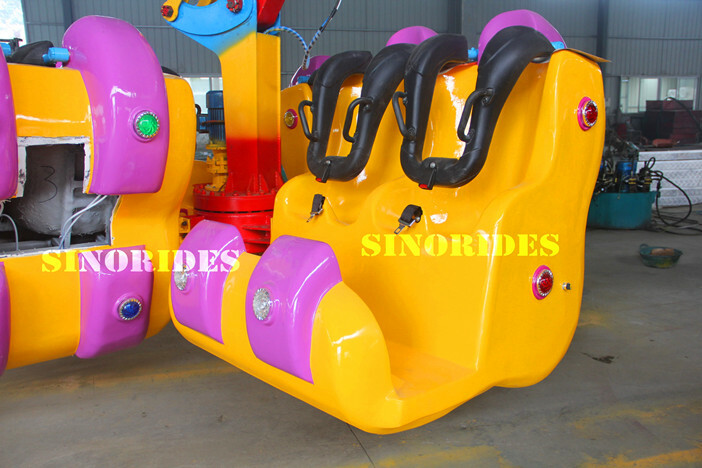 The cockpits on the arms rotating rise, while the claws also can do 360 degree rotating. 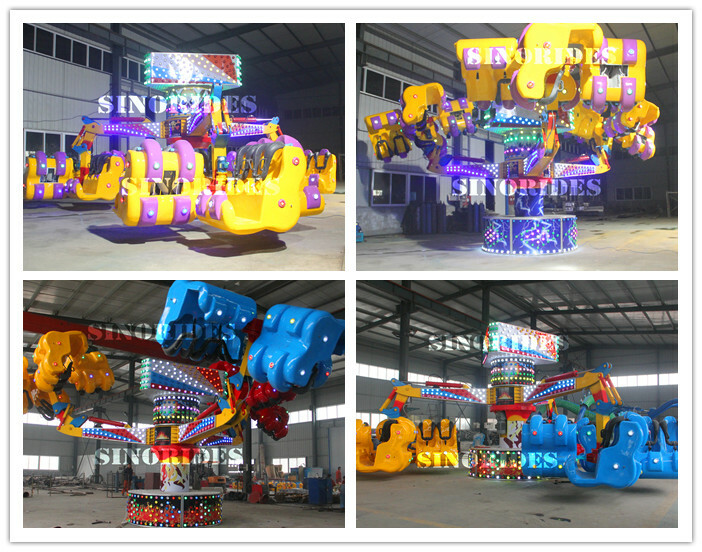 The unbelievable speed and double rotation make the effect of energy storm as real feeling. 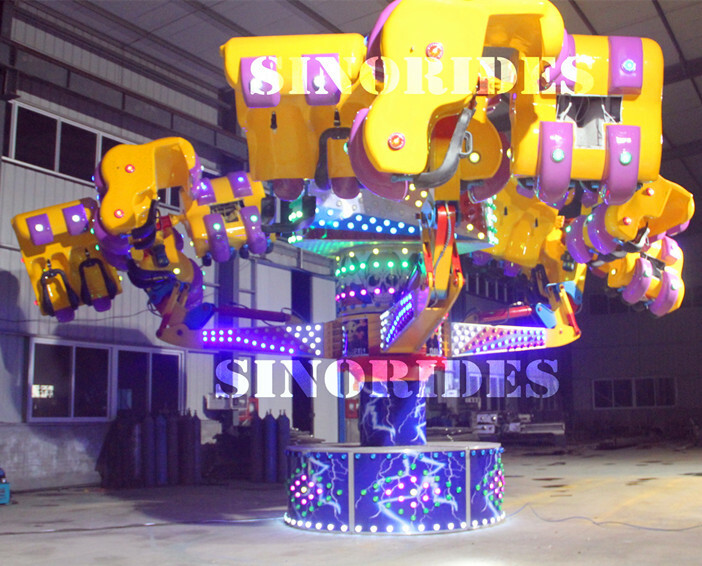 The super-acceleration and inverted rotation bring the thrilling experience to visitors. 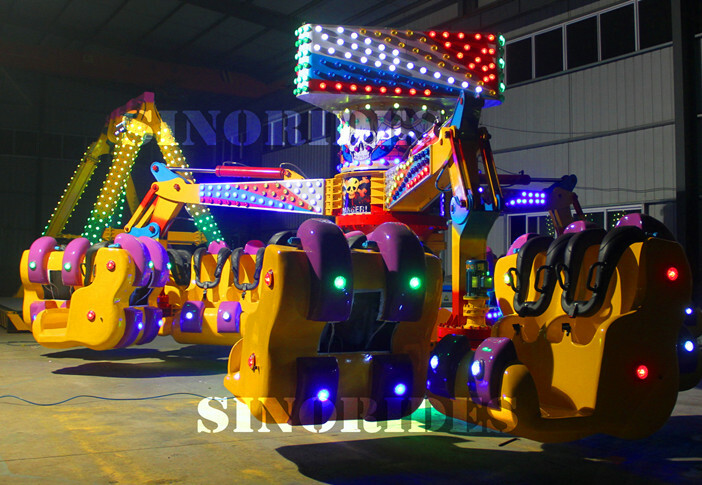 Has exquisite workmanship, smooth surface, gorgeous color, pleasant music. 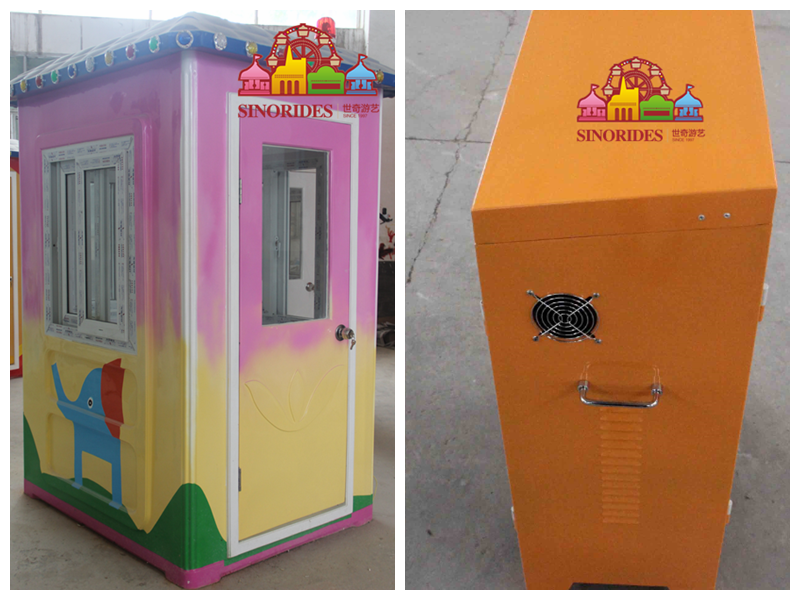 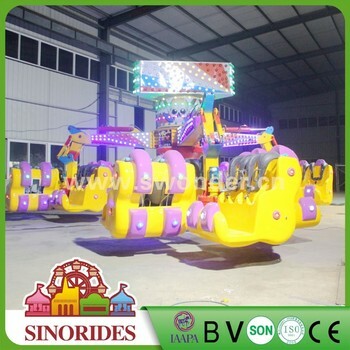 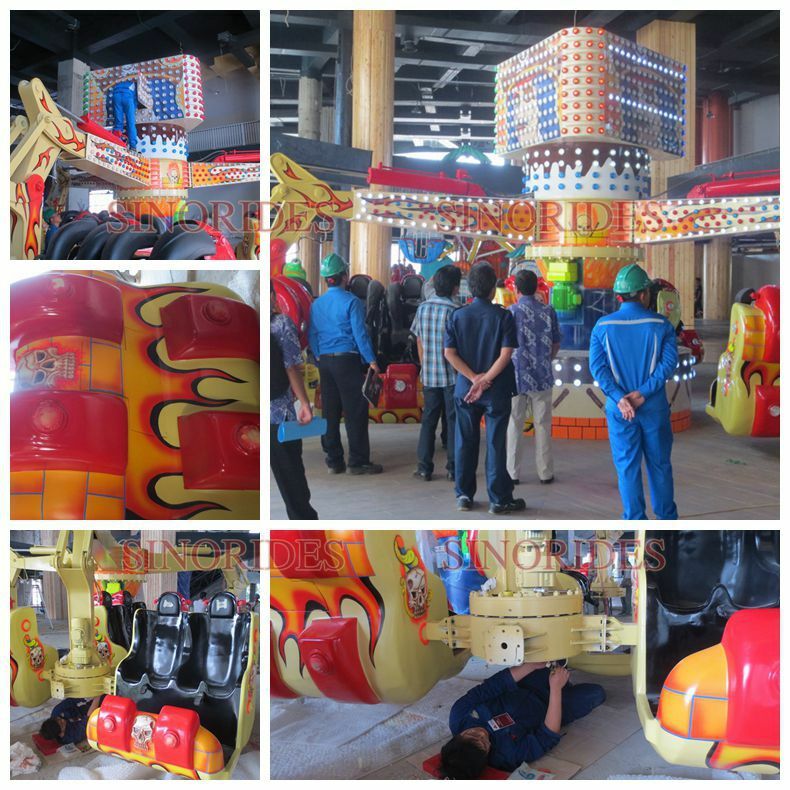 The safe device on the cockpit is equiped with hydraulic cylinder device.Fit for all kinds of amusement parks and any outdoor fun fairs. 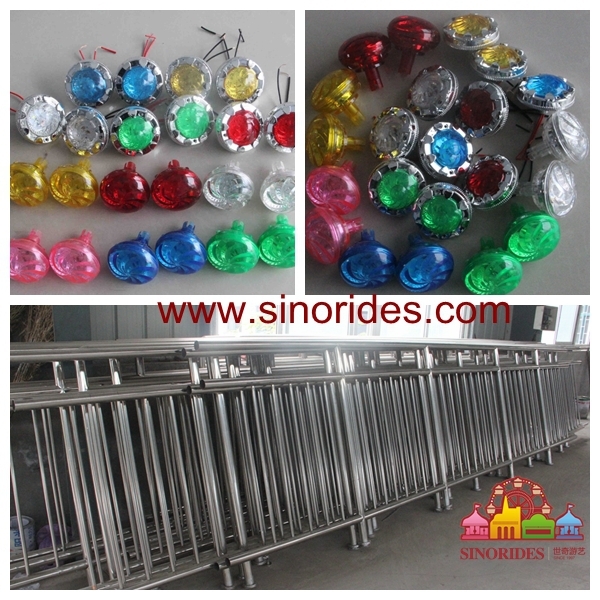 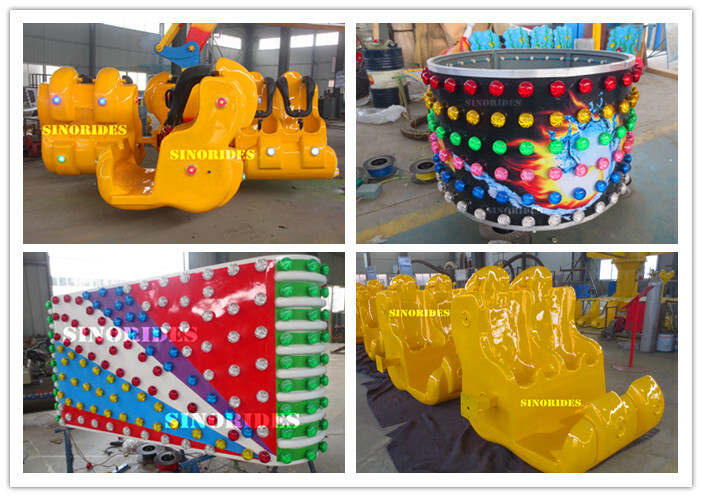 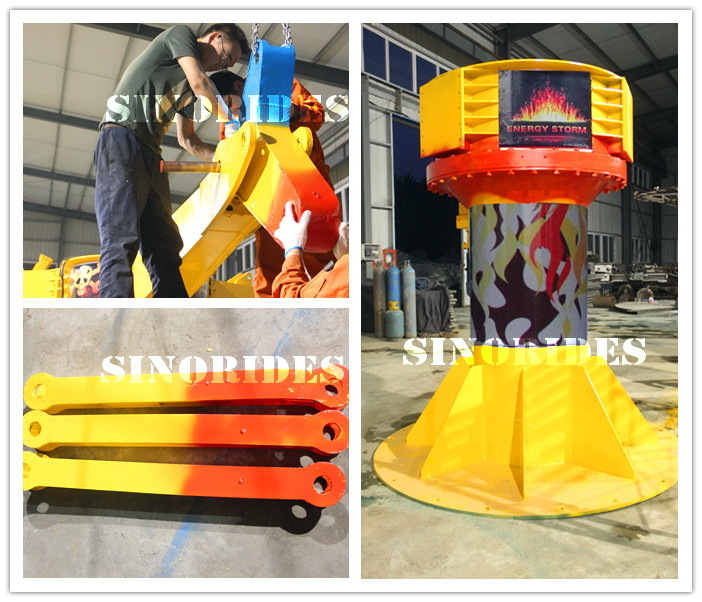 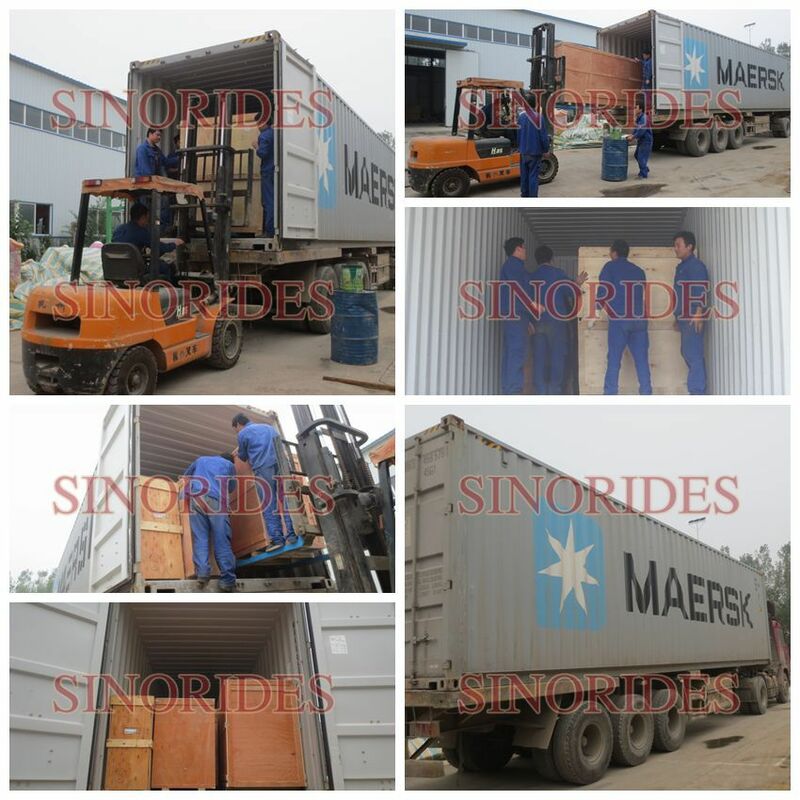 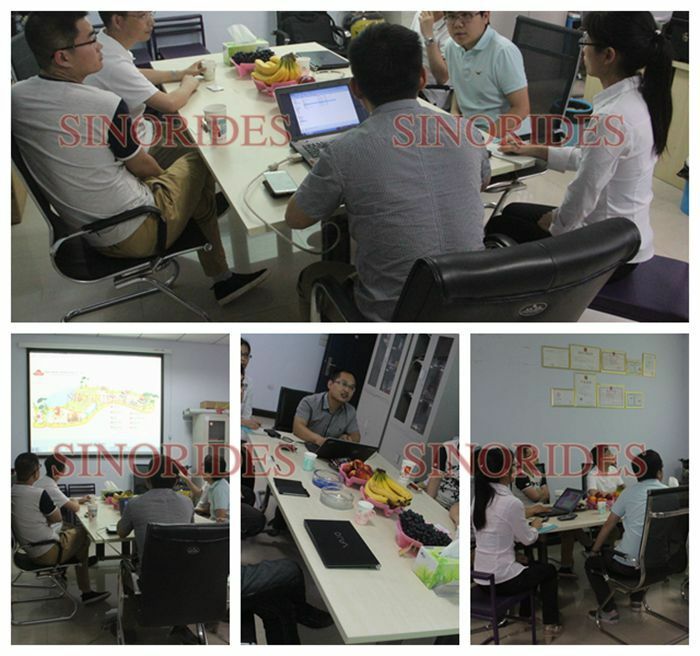 If you are interested in Energy Claw, Energy Storm Rides China Adult Playground Equipment or any other products of Swonder, please contact us, we will ofter you some more detailed information.